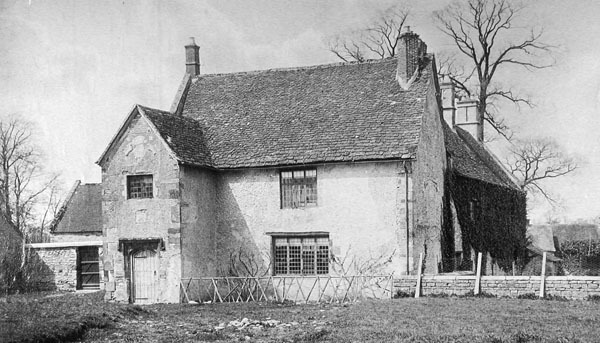 Incidentally, portions of the house that belonged to Washington’s English ancestors still exist in Sulgrave Manor, in Northamptonshire, built by Lawrence Washington, George Washington’s five times great grandfather, in the mid-1500s. The entrance porch was completed soon after Queen Elizabeth’s accession to the throne and Lawrence Washington displayed his loyalty to the new Queen by depicting her coat of arms and initials in plaster-work upon its gable. Just above the door you can find the Washington family’s own coat of arms carved in stone – the ‘mullets and bars’ depicted resemble ‘stars and stripes’ and are widely believed to have influenced the design of the American flag. 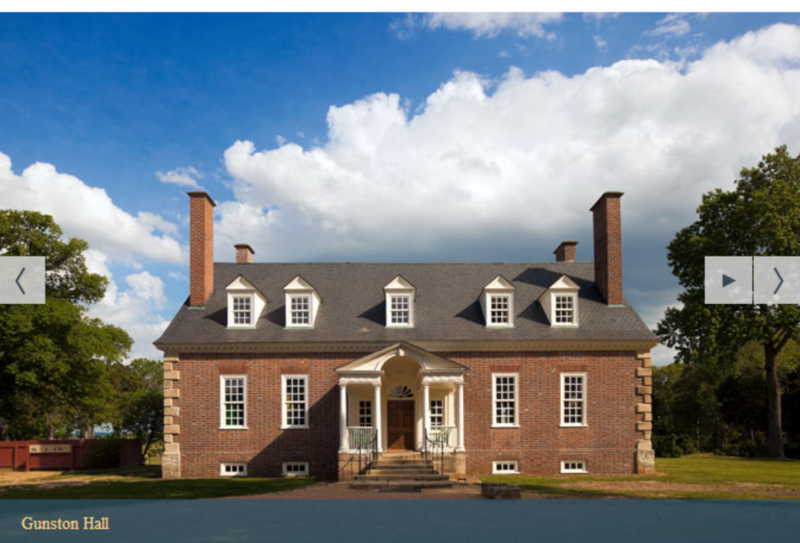 If you visit the Lee family’s Stratford Hall in Virginia, stop in at George Washington’s idyllic birthplace, just up the road at Pope’s Creek. 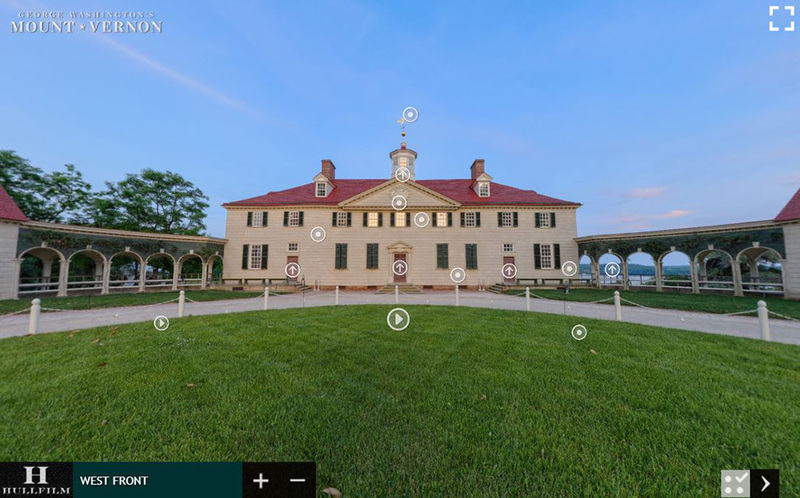 The original house is gone—there’s a slightly miniaturized 1930s’ version of Gunston Hall instead, for reasons obscure to me—but the site is breathtaking, with flocks of swans and geese in the heart-meltingly beautiful inlets of the Potomac, and you are likely to see a bald eagle overhead. The name of the National Park Service ticket-taker when I visited was Pocahontas, and you can’t get much more early-Virginia than that. 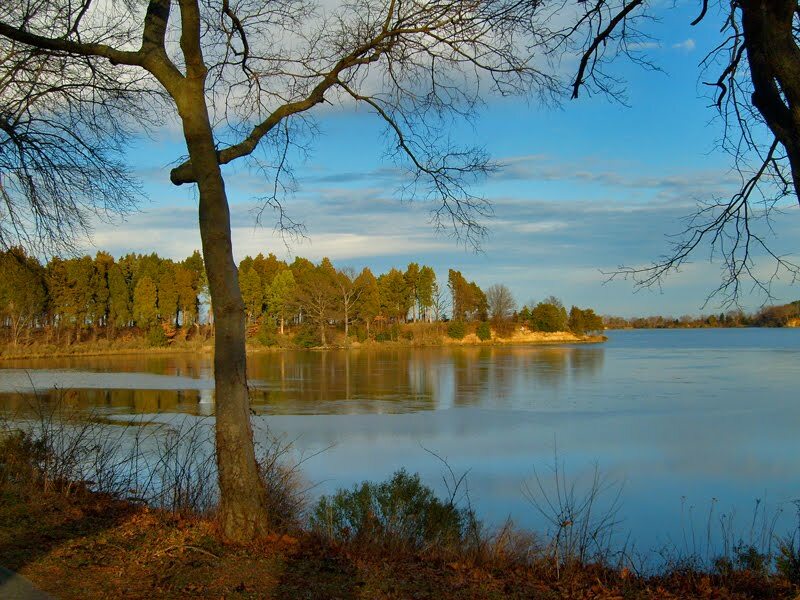 Please click each image to enlarge it and view its caption.